The twin girls who played the role of Ross and Rachel’s daughter Emma in Friends have grown up to look just like Jennifer Anniston. 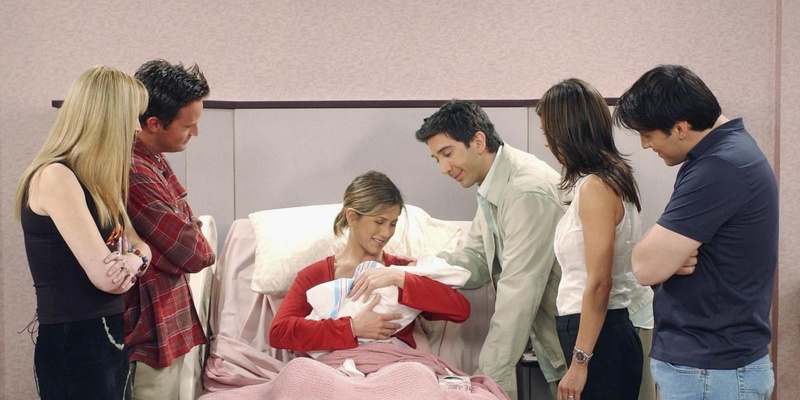 The girls, who took it in turns to play the famous sitcom couple’s child, are now 13 years old. 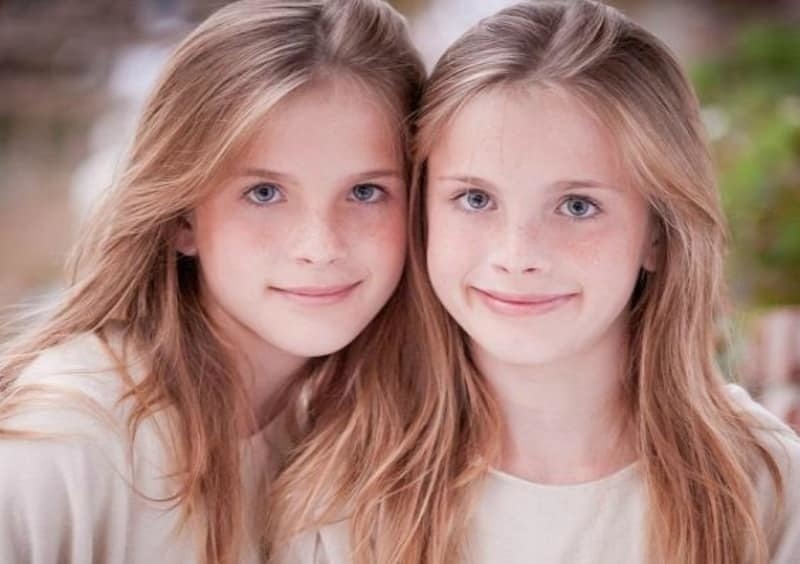 And it seems their early taste of fame rubbed up off on identical twins Noelle and Cali Sheldon, as they are both still acting, according to their IMDB page. 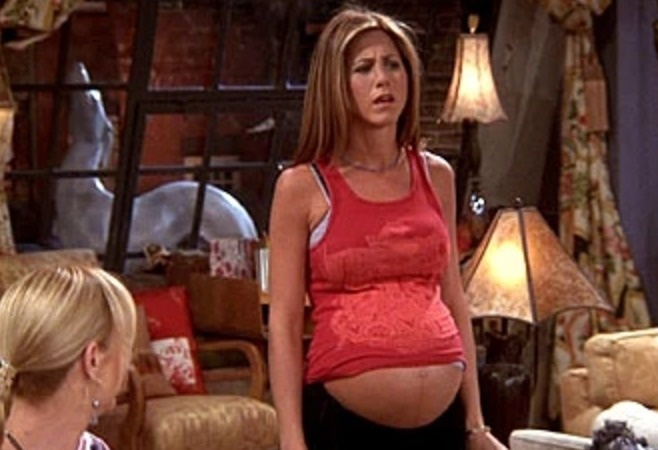 When Rachel ended up pregnant on “Friends” fans were left with a lot of questions. One of them involved trying to figure out who the heck the baby daddy was. But no one knew for sure. It was one of those cliffhangers that left fans wanting to know more. We didn’t have to wait long to find out who Emma’s daddy was… Thank God! When fans learned that it was Ross who had fathered Emma, they were happier the couple could finally have a real relationship. By the time baby Emma was ready to come out into the world, fans were glued to their TV sets. Of course, babies don’t stay babies forever, even with the magic of Hollywood. In fact, the keyword here is babies, as in plural, because Emma was played by two actresses, Noelle and Cali Sheldon, who were obviously twins. Here you thought that the Olsen twins were the only ones to pull this trick. Obviously, the producers of “Friends” took a page from “Full House” and fooled us all into thinking that we were seeing one baby when it was in fact these two beauties who are now all grown up. On television, twins are typically used to play one baby character. This is because due to labor laws, children are only allowed to work a certain number of hours a day, which would be detrimental to production. Surprising Cat Facts That'll Make You Say "Wow"